What happens when my motorhome breaks down? 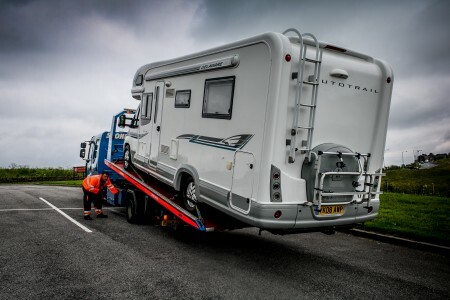 After we announced improvements to our motorhome breakdown and roadside assistance cover, we started thinking about whether enough is known about what goes on during a breakdown recovery situation. Breaking down in a motorhome can be incredibly stressful, especially if you’re travelling with young children or elderly passengers. Knowing who to call, how long you should expect to wait and the steps involved in getting you to your intended destination will not only help to put your mind at ease, it could speed the whole process up too. We asked our breakdown and roadside recovery partners, AXA Assistance, to explain exactly what happens when a customer’s motorhome breaks down. 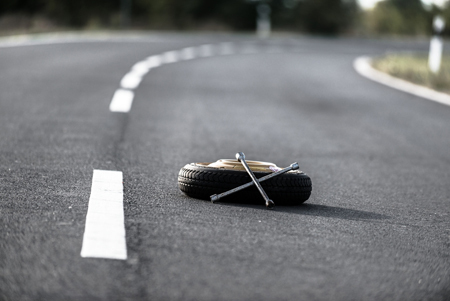 If I breakdown on a campsite or at the roadside, what should I do first? 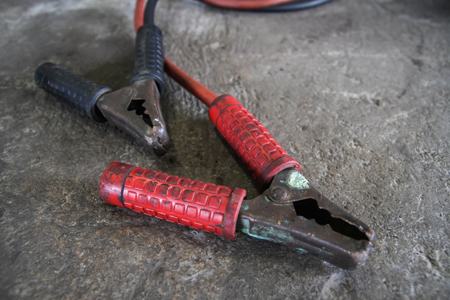 If you’ve identified a fault with your motorhome you should call your breakdown provider. If you’re a Caravan Guard customer call the breakdown assistance and accident recovery 24hr hotline on 01737 815 123. If you’re calling from outside the UK (and have taken the European Breakdown option on your policy) please call 0044 1737 815 123. What information should I have to-hand? Depending on the nature of the breakdown, the breakdown call operator may also need to determine if specialist equipment is required or whether there are any other vehicles involved. With the information provided, an AXA Assistance call operator would then locate one of its approved service agents who has the right equipment to undertake the job in question. How long does it take for assistance to arrive? Each insurance provider is different, but Caravan Guard motorhome policyholders can expect to wait an average of just 47 minutes* to be recovered in the UK. Will my motorhome be repaired at the campsite/roadside? In 85% of cases yes but this really depends on the nature of the fault**. Common repairs for what we call ‘fast moving breakdown items’ can be done at the roadside because they don’t require specialist parts. These include things like wheel changes, problems with filters, electrical faults (replacing bulbs etc), repairs to drive and fan belts, and non-starter issues such as battery faults. If you have misfuelled AXA Assistance will drain and flush the fuel tank before replenishing it with up to 10 litres of correct fuel. If you’re travelling anywhere in the British Isles and you lose your keys, and are unable to gain access to your motorhome, AXA Assistance will recover you in the same way as they would in a fault breakdown scenario. 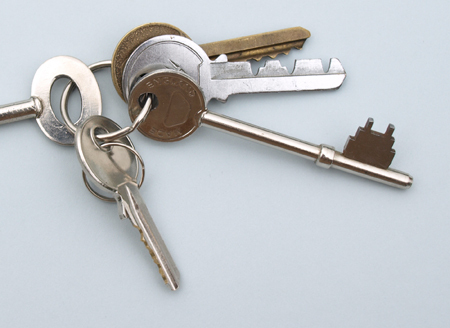 You’re also covered if you break your keys or if you lock them in the motorhome by mistake. If either of these scenarios play out whilst at your intended destination, AXA Assistance would either get the vehicle to a garage to have new keys made, obtain spare keys from your home address, or failing that, transport the vehicle home. What happens if repairs can’t be made at the roadside/campsite? The motorhome will be transported to a suitable nearby garage for repair. Alternatively, and only out of hours when all garages are closed, the vehicle will be taken back to one of AXA Assistance’s service provider bases for storage. When garages reopen the motorhome will be towed to the nearest available repair centre. Will a recovery truck be used? 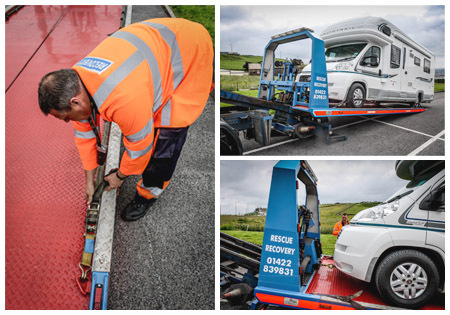 If repairs can be made at the roadside, an equipped service van will be sent out, but if the fault is more substantial and the motorhome needs to be taken away, a ‘moving’ vehicle would be dispatched. In most cases this would be a Crew Cab Transporter with a 10-12 ton chassis that’s capable of carrying around 5 ton, plenty for most motorhomes. 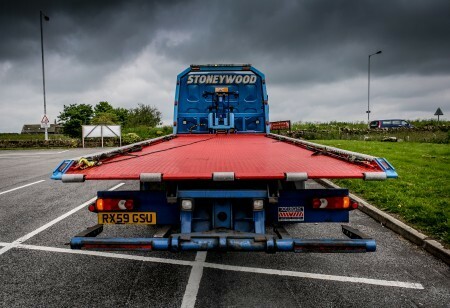 Suspend tow vehicles and low loader trailers may also be dispatched. My motorhome is a huge American A-Class – can you still recover it? Because we appreciate that motorhomes come in all different shapes and sizes, we don’t apply any weight restrictions or limits for recovery. This means we can recover every type of model from a large A-Class to a small derived van. I’ve broken down in Europe – what happens now? The same process applies when in Europe; in fact AXA Assistance’s breakdown recovery network extends across Europe’s 28 countries. You can add optional EU breakdown cover to a Caravan Guard policy for a small additional fee. Will my passengers be taken to the intended destination too? If your motorhome can’t be repaired the same day we will arrange to recover you and your passengers to your intended destination. Alternatively, and where appropriate, AXA Assistance can arrange a taxi, despatch a secondary vehicle for the passengers or offer a loan or hire car to get you back home or to your intended destination, subject to the terms and conditions of the policy. Mrs Farr from Anglesey was on site at Park Coppice Caravan Park in Conniston, Cumbria one evening when she noticed water coming out from under her motorhome’s engine bay. On further inspection she realised it was coming from the radiator. She called AXA Assistance and gave details of the fault. The operator took down all the details and assured Mrs Farr that a recovery vehicle would be along within the hour, suggesting she call back if she further help was needed. Shortly after, Mrs Farr received a text message with the details of the approved recovery agent and the approximate recovery time (under one hour). Not long after that text message, Mrs Farr received another message from the approved recovery agent, in this case Furness Cars and Commercials. The recovery agent assessed the radiator on arrival but repairs could not be made on site which meant the motorhome would need to go to a garage to be repaired. The agent then offered to arrange recovery for Mrs Farr, her family (husband, three children and a dog) and their motorhome to be taken back home to Anglesey (over 190 miles) or to take the motorhome back to a garage for repair. Mrs Farr chose for the motorhome to be taken to the garage for repair. The next day the motorhome was loaded onto a truck and taken to the garage whilst Mrs Farr and family continued their holiday. Later that day the garage confirmed that the motorhome was fixed and ready for collection meaning. If like Mrs Farr you want the peace of mind of knowing you’re covered if your motorhome ever fails, the breakdown and roadside recovery page has all the details on cover features including alternative driver cover, overnight accommodation or car hire cover and the new stranded in mud cover. *Repairs between January and May 2014. Anyone travelling through France on any of their motorways must/should be made aware that no UK based breakdown or recovery providers have any authority. Each section of motorway has its own contractor.This is why you have tp call “111” or “112”…..if you are an AA member they simply tell you to do this.If you are in a dangerous place like I was last year(Paris perifique…M25 on speed), the police will send the nearest motorway maintenance vehicle to watch your back…seriously, they do, just that. Make sure you know your whereabouts, but trust me, the French speak English in such situations. The same cannot be said for “compound” operators.If you are unfortunate enough to end up in a compound, they charge on entry a fixed fee,then charge by the hour after midnight of that same day.Make your Insurance provider aware at all times and if all of a sudden the language barrier is apparent, let them deal with it.Ive done about 15000 French miles in three years and only had one bad experience…. Really useful advice Gary, thank you. Loss of all cooling fluid from motorhome on campsite in the south of France; vehicle unusable. One call to caravan guard resulted in the arrival of a low loader first thing next morning and transport to a local garage which replaced a leaky hose and sent us on our way by lunchtime. Payment needed for repairs only, recovery was free. Excellent service and reassuring all round. I had a blow out on a tyre on a free French Motorway 35 minutes from Calais on my outward journey. Once I got through to the breakdown number I was told as it was a motorway I would have to ring the Police number and they would come to my assistance and arrange to get me off the motorway. I was then to ring back and the Rescue company would support me once I was off the motorway. This was not the answer I wanted to hear. My French is not too good and I did not want to try to communicate with the French Police. Fortunately a police car was passing and stopped and they even helped me change the tyre and escorted me to a garage where I got a replacement tyre. I would have hoped the breakdown company would have communicated with the French Police for me. Full marks to the Police for their assistance. Thanks for getting in touch Trevor. I’m sure other people will find it reassuring to know that the European Police – in your case French – are on their side. One hopes to never breakdown, but it’s good to know you are there and will do your best for your customers. It hasn’t happened yet so not sure. Thanks for the great feedback Donald!